What is a sfx file and how do I open a sfx file? A file with the SFX extension is a compressed archive containing one or more files, using different types of compression, such as 7Z, ZIP or RAR. The file runs itself when opened, and decompresses and extracts the contents. It allows users to open the archive without needing a file decompression program. 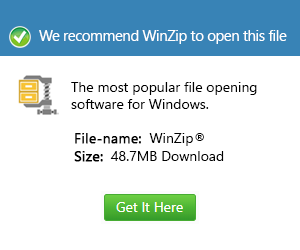 SFX files created with 7-Zip may be extracted with PeaZip.